Atlantic Ocean is the wonderfully charismatic island of Madeira. As an archipelago of Portugal the island has become a favourite amongst discerning travelers since its discovery in the early 15th century. With its ever increasing popularity we’ve looked into the best places to see, things to do and where to stay in Madeira. Madeira: there’s a lot to see and do! With consistent warm temperatures it is a year-round destination. 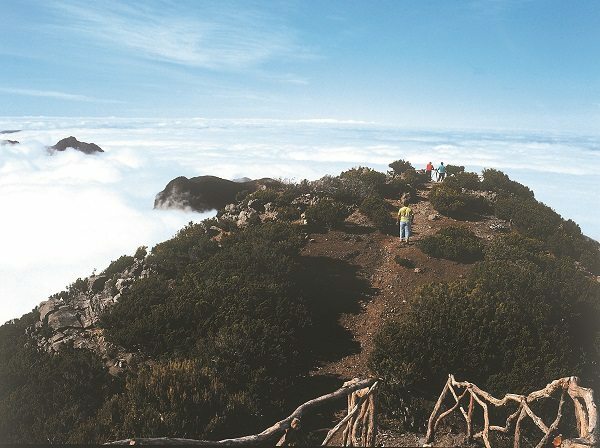 Due to its volcanic origin the landscape is partially mountainous and a haven for walkers and hikers with the world renowned levada walks, seeing tourists travel across the ocean to enjoy the stunning scenery. 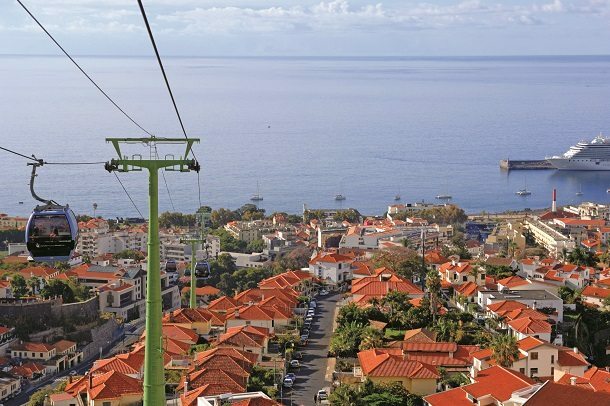 The capital of the island, Funchal, offers plenty of things to do in Madeira both during the day and in the evening. Wander through the city’s old town, swim, dive or surf at one of the nearby beaches or spend an evening dining al fresco, and enjoy the spectacular views across the Atlantic. 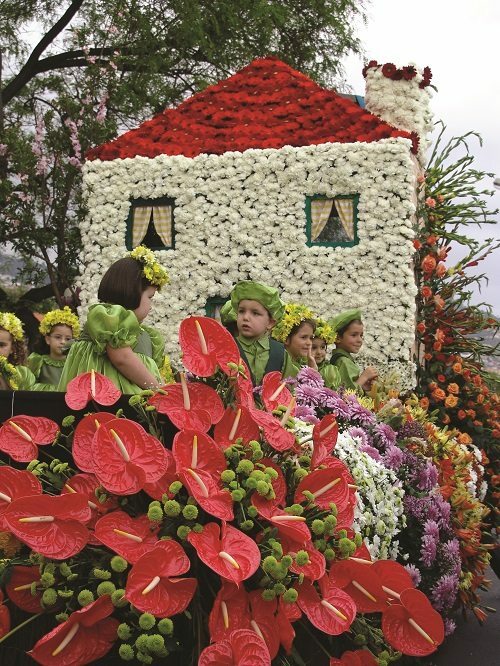 The Madeira Flower Festival which is held annually is one of the island’s greatest attractions. With parades through the streets of Funchal this wonderful spectacle celebrates the floral species of the island. The festival takes place in May each year and promises to be one of most beautiful (and best smelling), events in Europe. The Madeira Wine Festival celebrates one of the island’s best products which is exported across the world. Visitors can enjoy a glass within its native setting and learn about the history of Madeira and its wine-making traditions. 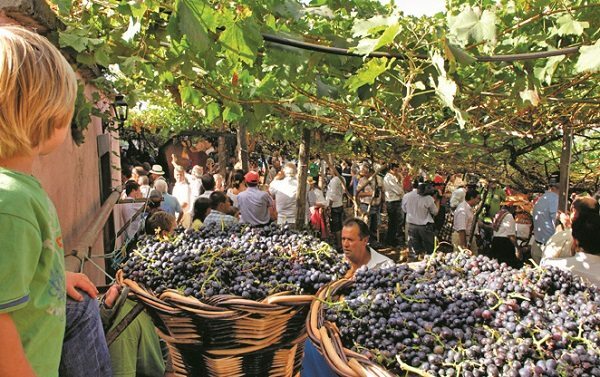 This annual festival takes place around the grape harvest at the beginning of September. The stunning Portuguese island of Madeira is renowned for its unique qualities and for those looking for the perfect island escape that boasts quality, class and individuality, why not stay in one of the islands quintas? Quintas are country manor houses that have been restored and adapted to offer guests all the luxuries and amenities of a hotel, each with their own unique appeal. Despite the island offering a range of exceptional hotels, quintas are ideal for those looking for accommodation oozing with Madeira’s charm. With room numbers closer to that of boutique hotels, guests can be assured of tranquillity and respite on their luxury Madeira holidays. Usually a quinta’s surrounding estate offers beautiful well-kept garden’s perfect for ambling around and the intricate detailing of the rooms and interiors offer an air of class and sophistication. For those looking to unwind many quintas offer spa, health and well-being facilities and most also feature an outdoor pool. Gastronomists will enjoy the quinta’s home-cooked food which can be enjoyed alongside a fabulous glass of Madeira wine. With a wonderful range of quintas located around Madeira guests will soon find the property and location to suit them. 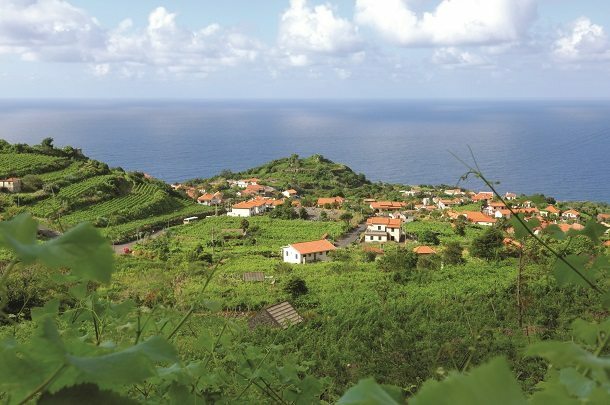 A selection are located inland where guests can enjoy the best of Madeira’s countryside and walk by vineyards, observe the native wildlife and flora or embark on a levada walk and trek up the island’s volcanic landscape. If you are looking to explore Funchal, there are a range of quintas both nearby and in the centre allowing you to enjoy the buzz of the city then return to the serenity of your accommodation. The four-star Quinta Bela Sao Tiago is perfect for those looking to explore the old town of Funchal with good access to the surrounding area and offers superb views over the Bay of Funchal. Originally built in 1894 it has now been transformed into a high quality hotel. The quinta boasts an outdoor swimming pool with children’s pool, Jacuzzi, Turkish bath, sauna, fitness room, restaurants and bars. The well-kept grounds include an orchard and banana plantations which are the perfect scenary for a daily amble and the staffs provide a good traditional service. Where would be your perfect island escape? Comment below or tweet us @ClassicHols.